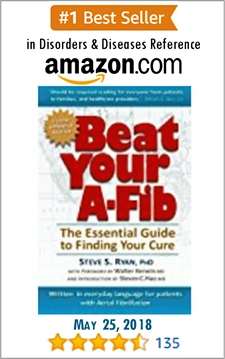 Newly Diagnosed with A-Fib: Should I seek a cure? A-Fib is definitely curable. (I was cured of my A-Fib in 1998). If you have A-Fib, no matter how long you’ve had it, you should aim for a complete and permanent cure. 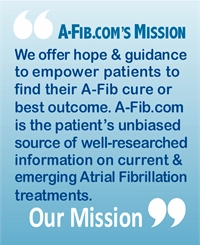 Currently, Catheter Ablation and the Maze/Mini-Maze operations both offer the hope of becoming A-Fib free permanently. For example, Pulmonary Veins Ablation/Isolation (PVA/I) techniques are achieving success rates of 70%-85% in making Paroxysmal patients A-Fib free. A second procedure, when required, raises the success rate to 90% or higher. 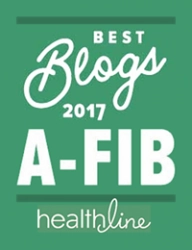 A successful PVI also reduces the A-Fib-related threat of death by 50%, usually eliminates the need for blood thinners, and reduces the chances of developing dementia. 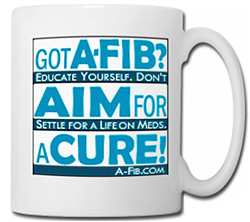 Being ‘cured’ of A-Fib is possible for more and more patients every day. Discuss these treatment options with your cardiologist or electrophysiologist. 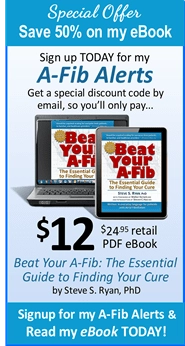 If your doctor is satisfied with just keeping your A-Fib “under control,” I recommend you get a second opinion. 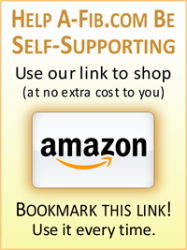 Refer to our Finding the Right Doctor page and related readings. We step you through all you need to know to find the right doctor for you and your treatment goals.